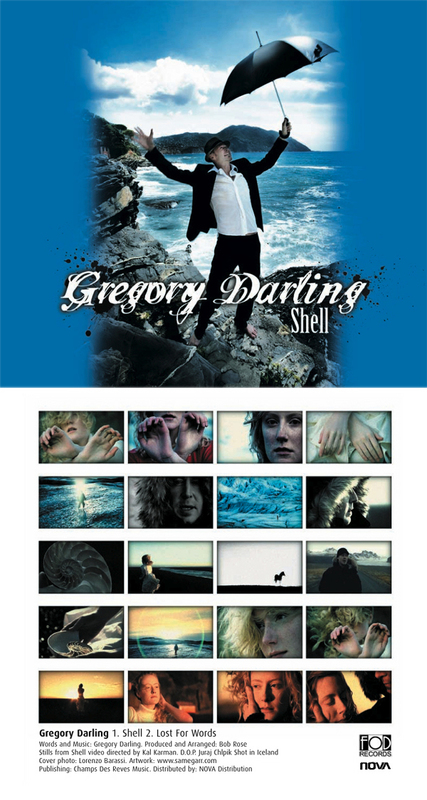 Gregory Darling:"Live For Life"da Life Gate Radio!! LIVE! Performance of "Serious" on "Open Space"
NEW REVIEW BY Gianni Sibilla RECENSIONI!!!! !